MILCOM Czech Republic offers equipment covering all steps in production of butter and pasty products such as butter mixes, margarine, quark, soft cheese, lard etc. All machines are produced in compliance with European regulations and standards and fulfill exacting demands for quality of manufacturing and hygienic and product safety. We concentrate all of our efforts on fulfilling the wishes and meeting the needs of our customers. To be able to do this, we are continually developing new, innovative packaging solutions and consistently incorporating the needs of the markets and branches into our products. 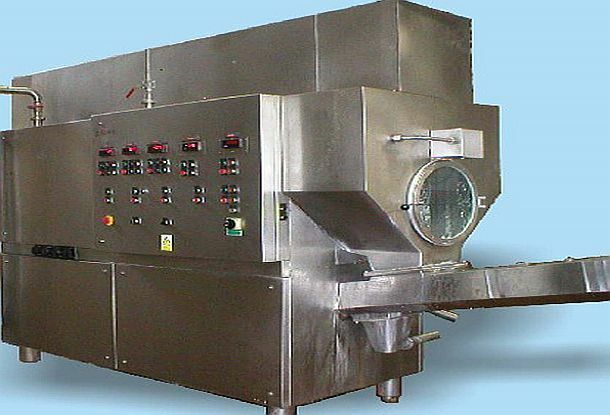 Continuous butter making machines are intended for butter production lines. 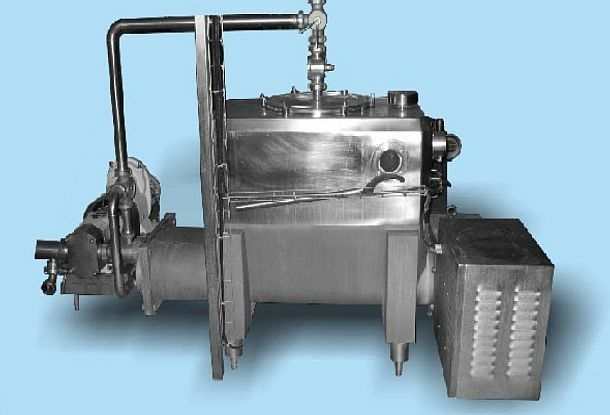 The line assembly enables their supplementing by auxiliary equipment specified in accordance with technology used and with local conditions.Capacity range from 1000 – 2500 kg/hour. 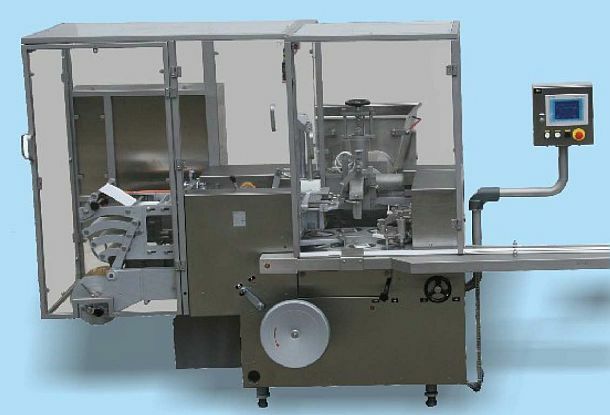 Filling, forming and wrapping machines Carousel forming, filling and wrapping machine into the foil suitable for pasty products such as: butter, margarine and other vegetable fats, lard, cream cheese, cottage cheese etc.Weight of packets – 20 – 500g Parchment or laminated aluminium foil, or other materials of suitable quality.